Sometimes all we have are the basics – yet, the most fundamental things in our lives are considered decadent luxuries by much of the world’s standard. Without them the struggle would be exponentially worse. Do you pause to take in what’s around you when you’re in the field and on the road, or do you find yourself moving blindly from meeting to meeting? When was the last time you consciously acknowledged how awesome life really is, even on the bad days? (Hint: If you woke up on the right side of the dirt, it’s pretty damn awesome.). When was the last time you gave thanks for your job? Your customers and co-workers? Your boss? Think about it… We spend (at least) a good 1/3 of our lives at work. What’s your attitude toward your job? Do you wake up each morning excited to get going, or do you repeatedly hit the snooze button, hoping to stave off the day until the last possible moment? Attitude is a huge part of success in sales (and just about anything else in life). It can’t be faked for long. When you’re harboring negativity, it will slowly seep into your relationships with peers, clients, and family. You may not notice at first, but it will impact your quality of life. Negative energy begets negative energy, creating a downward spiral – unless you do something to cut it off. Cultivating gratitude is a proven way to shift from a negative outlook to a positive mindset. Your success potential increases dramatically when you move from a negative to a positive attitude. 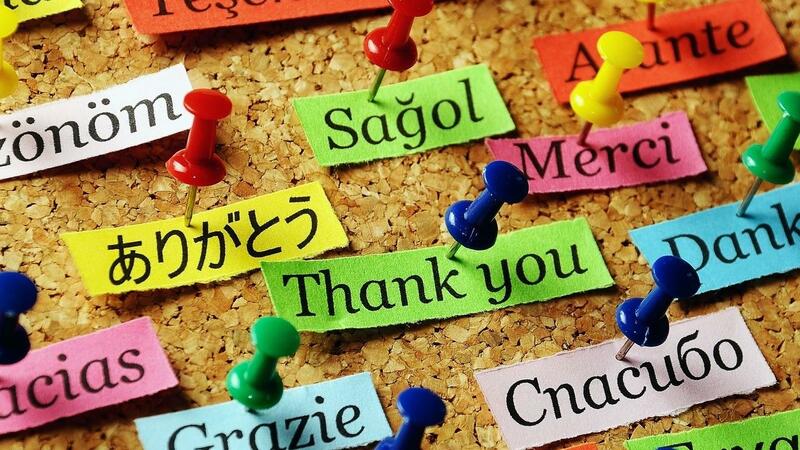 Say it out loud, “Today I am grateful for… (each item on your list).” Giving voice to your gratitude brings it to life. So, what does gratitude have to do with sales success? A lot, actually. Your mind is your greatest asset and the things you put into it, you’ll also get out of it. Gratitude moves you from negative thought patterns to a positive mindset, and positive people tend to feel more successful in life. When you feel successful, you act successful. When you act successful, you become successful. Gratitude puts you on the path of a positive upward spiral. A final thought: To be grateful is also to be generous – generous with your appreciation. Generosity begets generosity. When you give generously, you will find others responding in kind and the experiences you have with your manager, peers, and customers will begin to improve dramatically. If you’re not happy where you’re at, give yourself 15 minutes a day to practice gratitude. Make an investment in yourself – the return will be worth it.